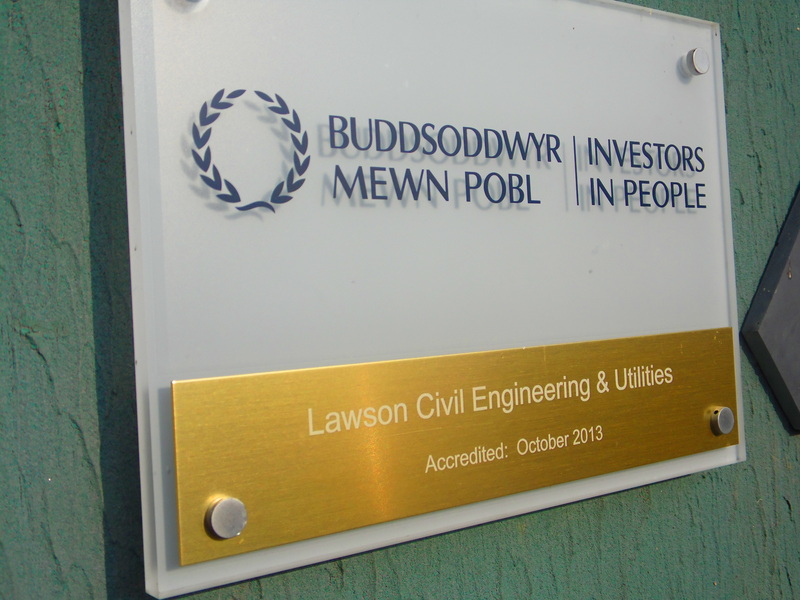 Lawson Civil Engineering & Utilities Ltd is proud to have retained its Gold Investors in People status. Lawsons was first awarded gold IIP standard in 2013 however in 2015 the new standard, “The Sixth Generation”, was launched internationally. This new standard boasts four levels of accreditation – accredited; silver; gold and platinum and typically those being assessed against the new standard drop a level however due to LCEU being a great employer, an outstanding place to work and our commitment to sustained success we have been deemed to still be worthy of gold under the new standard. Investors in People is the international standard for people management, defining what it takes to lead, support and manage people effectively to achieve sustainable results. Its framework reflects the latest workplace trends, essential skills and effective structures required to outperform in any industry. It allows companies to benchmark against the best in business on an international scale.The assessment process is rigorous but achievement of the standard demonstrates that we understand that our people make a difference. 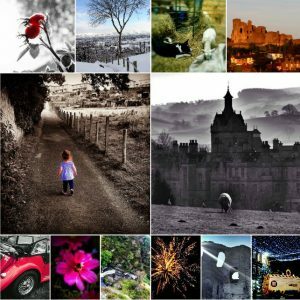 Our corporate calendar for 2017 will feature the works of local amateur photographers. 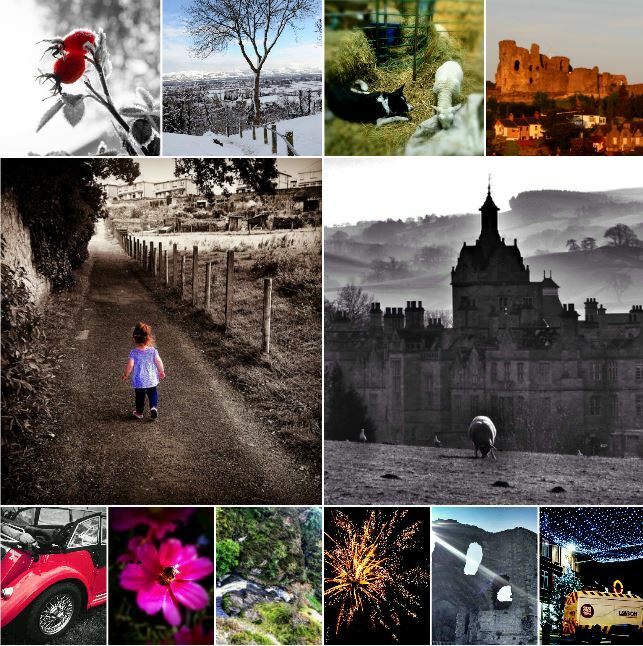 the beauty of Denbigh and the surrounding area. 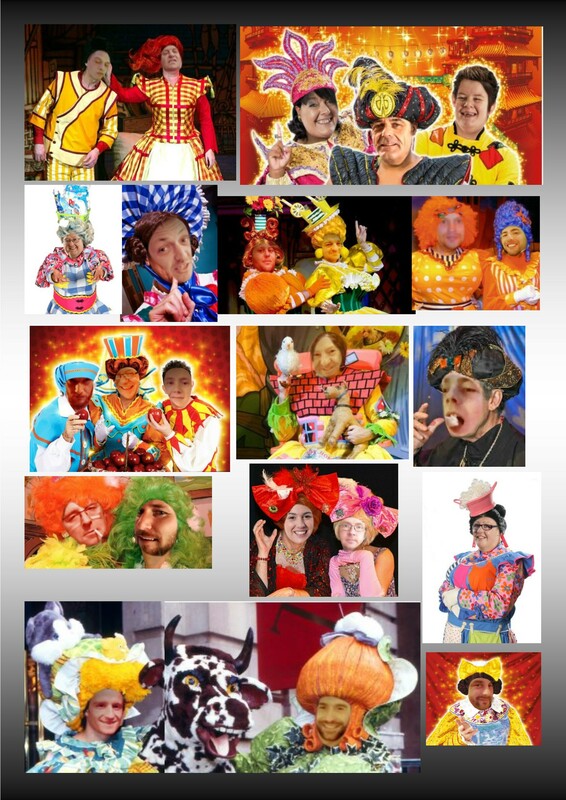 receive a copy of the completed calendar. Mark Ryan Hughes and Pete Lloyd this year’s winners. © 2018 LCEU LTD. All rights reserved.